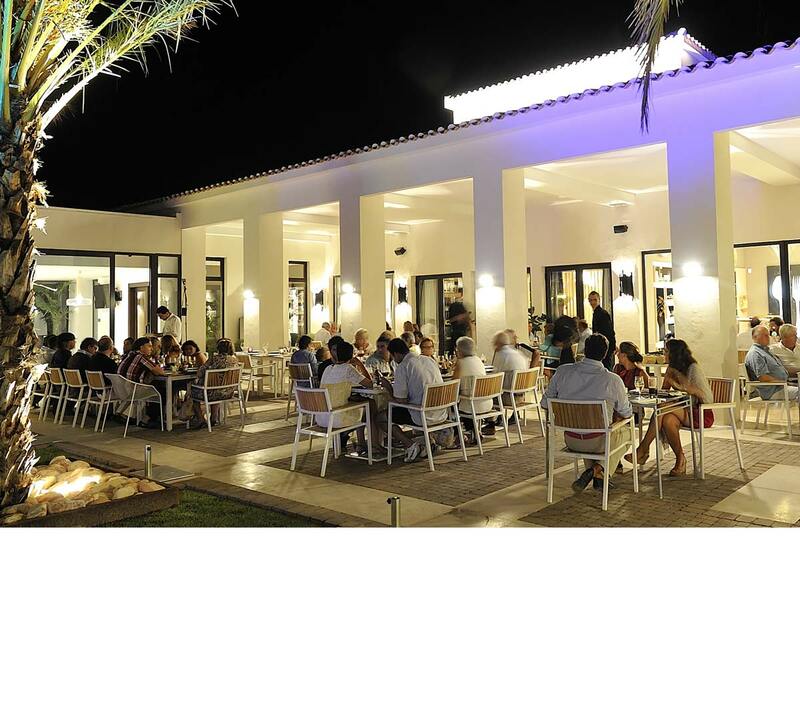 Both restaurants are located at the main golf club house and comprehensive snacks and main menu are available at both. Visitors here can enjoy casual drinks and snacks or the option of more formal dining with private seating and alcoves conveniently located in the Unik cafe bar. As the resort of Las Colinas grows and more people take up residence on this incredible resort, the more facilities will come on-line. There is a 5 star hotel planned as well as a commercial center to include additional bars and restaurants, so the future looks bright indeed for Las Colinas Golf and Country Club!